Are you at a point you want to set aside time for God this year before Christmas? Maybe you’ve explored different ways to grow closer to God during Advent-the time we prepare for Jesus’ birth. This year we are offering a 4 week Advent bible study. It is Faithful by Adam Hamilton. Pastor Susan is the teacher. It will be offered at two times. 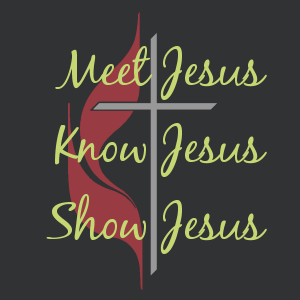 Tuesday evenings at 7 pm, Nov. 27, Dec. 4, Dec 11, Dec. 18 and Sunday mornings at 9 am Nov. 25, Dec. 2, Dec. 9, Dec, 16. Please sign up at the Welcome Center or call the church office, 570-323-7272. and indicate which class you will attend. The book is $14.00. Grow with God as you prepare for Christ.